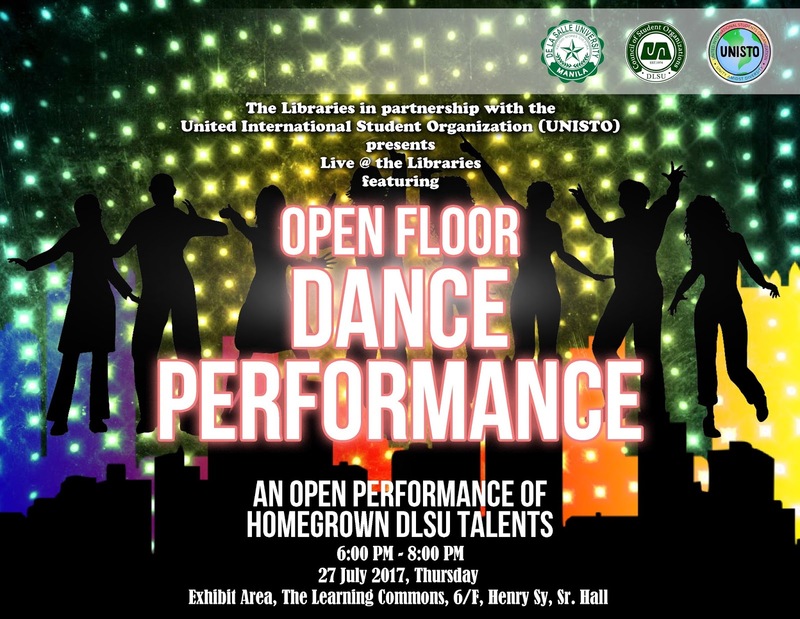 Live at the Libraries is an initiative to promote appreciation of culture and the arts through live performances, such as musical performance, dance performance, and poetry slams. It aims to increase awareness and appreciation of the library as a ​social and cultural space. 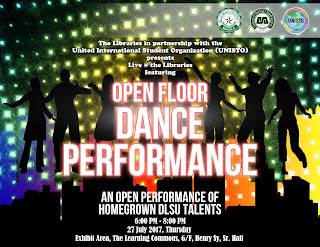 ​​Interested performers are requested to kindly fill out this online registration form. Registration ends at 5:00PM on 20 July 2017. Seems like a lot of fun. I think such great performances must take place more often, this can be really entertaining and developing. Thank you. Hello. Totally agree with you. The library is great! This is not only the kingdom of books, it is also a place where everyone will be interested.